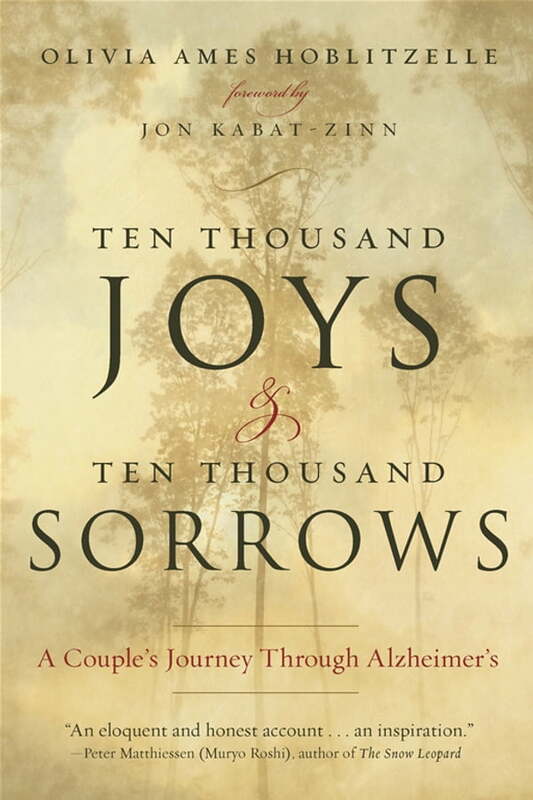 In this profound and courageous memoir, Olivia Ames Hoblitzelle describes how her husband's Alzheimer's diagnosis at the age of seventy-two challenged them to live the spiritual teachings they had embraced during the course of their life together. Following a midlife career shift, Harrison Hobliztelle, or Hob as he was called, a former professor of comparative literature at Barnard, Columbia, and Brandeis University, became a family therapist and was ordained a Dharmacharya (senior teacher) by Thich Nhat Hanh. Hob comes to life in these pages as an incredibly funny and brilliant man who never stopped enjoying a good philosophical conversation-even as his mind, quite literally, slipped away from him. And yet when they first heard the diagnosis, Olivia and Hob's initial reaction was to cling desperately to the life they had had. But everything had changed, and they knew that the only answer was to greet this last phase of Hob's life consciously and lovingly. Ten Thousand Joys & Ten Thousand Sorrows provides a wise and compassionate vision for maintaining hope and grace in the face of life's greatest challenges.